Interclub is a NTUU “KPI” student’s care organization that deals with issues and problems of foreign students, provides their leisure time activities by integration foreigners into cultural and educational environment of NTUU “KPI”, creates “homogeneous environment” in leisure time activity for absolutely all KPI students. 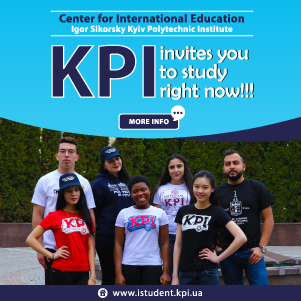 Interclub activity is aimed to enlarge the acquaintance of foreign students with Ukrainian language, culture, customs, and traditions, to help students breaking the language barrier and find common grounds with the new friends. 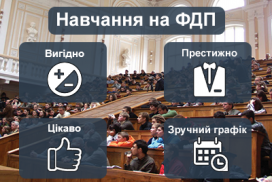 Moreover Ukrainian students want to know about history, religion and culture of different foreign countries. 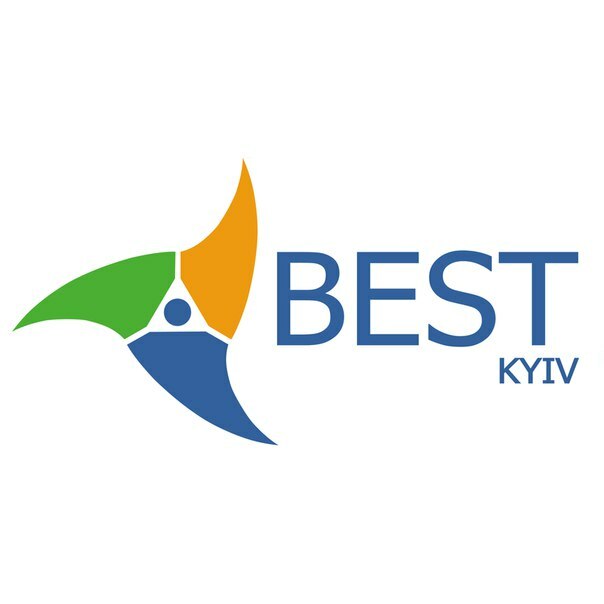 BEST (Board of European Students of Technology) is an international organization of students of technical universities in Europe, which gives you a unique opportunity to acquire new knowledge and to communicate with students from over 30ty countries from Europe! 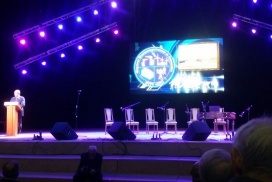 The student council of NTUU “KPI”is the main body of the student government at the largest university of the country. 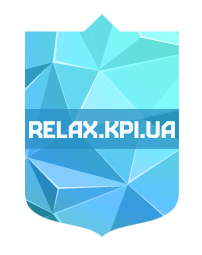 The main objective is to create a student council KPI projects for active participation of all students in the daily life of the university and its improvement and change. Our work is done by students for students, allowing us to better and more effectively organize events that promote the educational, cultural, educational, research and creative activity, employment of students and many other things. 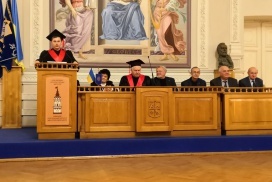 20.01.2019 / in Study, News, Announcement, Король С.В., Пересада С.М. Our faculty celebrates 100 years! 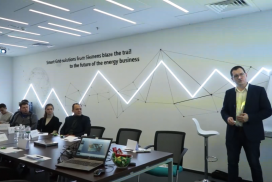 06.12.2018 / in Siemens, excursion, Study, News, Announcement, collaboration, Cooperation, training, Король С.В. 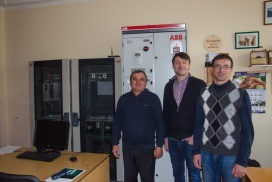 22.11.2018 / in ABB, News, maintanance, Announcement, collaboration, Cooperation, Ковбаса С. М., Пересада С.М., Пушкар М.В., Райчук О. І.